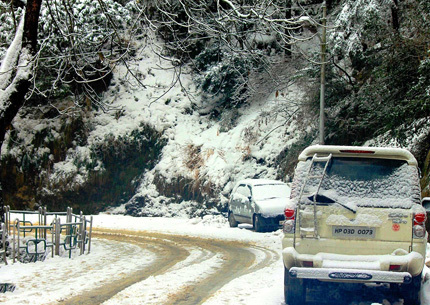 Day 1: Delhi – Shimla (340 Kms ) 7 Hrs. 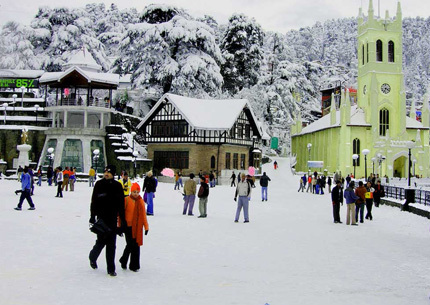 On arrival at Delhi, we will meet you and transfer to Shimla. By evening you will reach to Shimla. check in at the hotel. Evening free to visit Mall road and Lakker bazar. Dinner and overnight stay at Hotel. 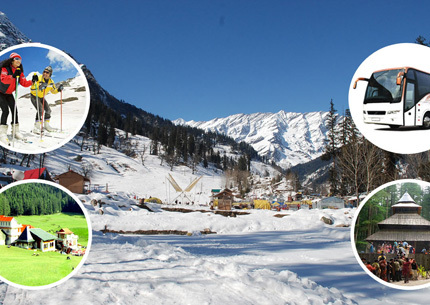 Day 4: Manali (Local Manali). Day 6: Manali – Delhi ( 570 Kms ) 13 Hrs. Rohtang Paas Permit Cost Is Not Included In The Package.